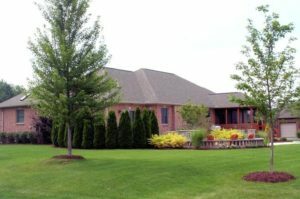 Pheasant Hollow is a prestigious Ann Arbor neighborhood, each of the 26 homes are custom built to the highest caliber and display meadow, pond or wooded vistas; the downtown is close and many amenities are nearby as well. There are currently 2 homes listed for sale and so far this year, none have sold. $989,00. 6410 Heron Ct., Ann Arbor. 3862 sq. ft., + 1746 in the finished lower level, 5 bedrooms and 4.1 baths. $690,000. 2011 Hollow Oak Ct., Ann Arbor. 3582 square feet with 4 bedrooms and 3.2 baths. 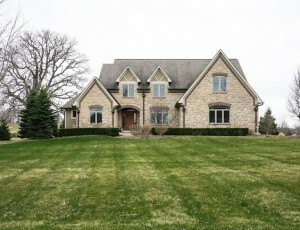 Last year at Pheasant Hill, 1 home sold with a sale price of $767,500 and a price per square foot of $201.00. The 2 homes for sale have an average list price of $839,500, up 9%, and an average list price per square foot of $224.00, up 11%. To learn more about home values at Pheasant Hollow, contact the real estate specialists with The Bouma Group at (734)761-3060 or email info@bouma.com. View more Ann Arbor neighborhoods here! 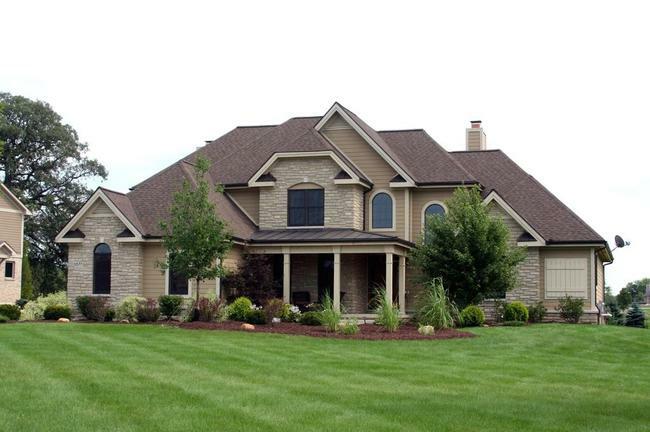 Pheasant Hollow is an estate style, Ann Arbor subdivision in a beautiful country setting. There is currently 1 home listed for sale and so far this year, 1 has sold. $735,000. 2011 Hollow Oak, Ann Arbor. 3582 square feet with 4 bedrooms and 3.2 baths. $767,500. 6553 Heron Ct., Ann Arbor. 3814 sq. ft., +2000 in finished lower level, 5 bedrooms and 4.1 baths. Last year, 1 home sold with a sale price of $1,050,000 and average price per square foot of $272.00. The one home sold this year has an A$SF of $272,000. For more information on Pheasant Hollow, or any Ann Arbor neighborhood, contact The Bouma Group, Realtors at 734-761-3060 or email info@bouma.com today! 3814 square feet, with an additional 2000 in the finished daylight lower level, 6 bedrooms and 4.1 baths, library, and in-law suite. Gourmet kitchen includes huge center island, granite counters, maple cabinets, Wolf range, double oven, stainless appliances, and bar with wine fridge. Lavish master bedroom suite has private bath with a dual sink vanity, spa tub, and 2 person shower. To learn more about 6553 Heron Court and to request your private showing, contact the Ann Arbor real estate specialists with The Bouma Group today at 734-761-3060 or email info@bouma.com!